It has two long years since Lily Wight brought you the very first images from Disney’s live action adaptation of Sleeping Beauty featuring Angelina Jolie as Maleficent, the baddest fairy of them all. 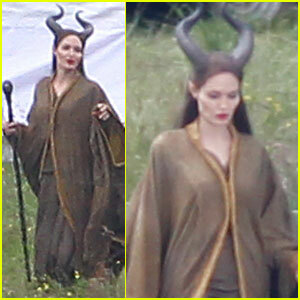 Angelina Jolie As Maleficent, First Look ~ Updated! 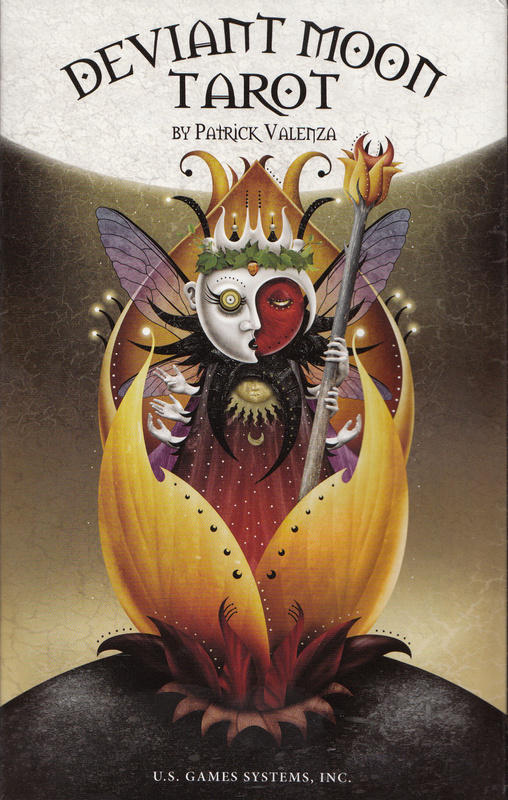 Maleficent is currently scheduled for a May 2014 release with Angelina Jolie all set to do for Evil Fairy Godmothers what Charlize Theron did for Wicked Stepmothers in Snow White And The Huntsman!